Community, it's not just our name. My grandma would make me coffee at a young age. She would add so much milk and sugar to it that it would become a very sweet warm drink. I think it is a great thing for companies to give back to the community in areas that it is most needed. And unfortunately there are so many schools that are in need of so many materials. I tried the breakfast blend and found it to have good flavor. I had it black so that I could experience the flavor of the coffee without any additions. Wow, I had not heard of this program. That’s awesome, I will be sure to mention that to friends and family. Supporting our military is a incredible way for companies to give back. 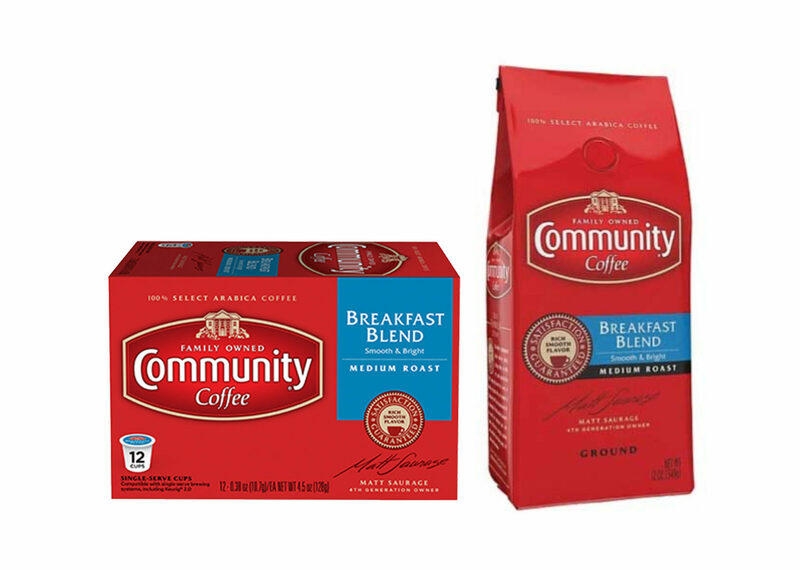 A coffee company doing great things in the community and for our country.